BP office can consider new plumbing installation: British Petroleum’s head office in St. James’s is an iconic building that houses hundreds of executives who work there. The corporate office is the communication hub that controls part of the oil economy. The executives work there are pampered and are well paid. At London Gas Plumbers, we are happy about this. Have an emergency plumbing contract: BP office has been in existence decades before. Because of this reason, there are always chance that the plumbing installations got weakened or pipe losing its strength. Imagine a scenario if blocks lead to a burst of drain pipes. Yes, many clients are coming to clinch deals, and the high-ranking executives need clean and neat toilets. Weak drain pipes can create havoc, and we have concerns for BP. If the company is willing for new plumbing installation that is good, otherwise they can opt for entering into an emergency plumbing contract with us. Heating installation important: So is the case with the heating installation. If the executives feel that heating is going down, then the central heating installation needs service. Our experts will tell you whether you can run the show the existing ones or is it appropriate to go for new central heating installation. Talk with our experts. The residential enclaves in St James’ require gas safety. 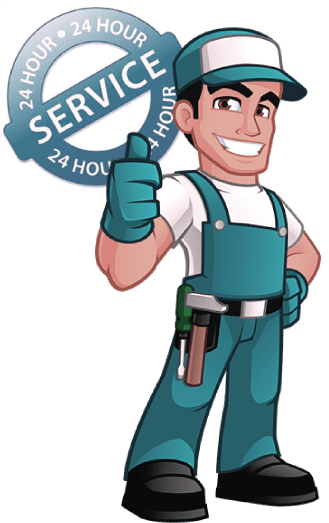 The professionals and the elite class living there should take service from certified gas engineers who can do tasks like fixing gas leaks, gas pipe inspection and testing, new gas installation, or servicing the flues, chimneys, and air vents. Gas safety certification is essential to comply with government rules. The luxury hotel St. James should have plumbing security that will give all-around protection against toilet flooding, drain pipe burst, CCTV installation in drainages etc.